By Karol Krol/ Writing seems like a fairly straightforward kind of a job, doesn't it? Essentially, you just have to sit in front of your computer, fire up some text processing software, and craft a quality chapter. Here then, are a few great suggestions on how to stream line your environment into a productivity machine whether you have a deadline to meet, writer's block, or just need a way to motivate yourself. These days, setting up multiple screens doesn't even cost much money. You can get a new decent monitor for $300, which means that two such monitors will set you back around $600. Depending on where you are, how much searching you do, and sales, you can find good monitors with HDMI outputs as low as $149.00 at places like FutureShop. This option will save you a noticeably large amount of time as you no longer have to switch windows, minimize and maximize them, etc. [jbox]What makes for the perfect keyboard? The second time it happened, I was ready. I just bought a new disk and synchronized my data back in a matter of hours. If it still doesn't sound that scary to you, just imagine you're writing a novel, you already have 60,000 words, your hard disk fails, and you lose everything. I think we all know what that might feel like. [jbox]How does a standing desk ups your productivity as a writer? This is a problem our writing forefathers didn't have to face that much. It's always easier to take a piece of paper and a pen, and start writing with a cup of coffee next to you. But when you do it on a computer, there's a myriad of things that can distract you. No Twitter, Facebook or any other notifications, for that matter. In essence, there's just me, my writing software, my research software, and that's it. That pretty much sums up my work environment, and it's probably a good moment to conclude this article. I am standing at my desk right now, after all, and I really feel like sitting down for a moment. 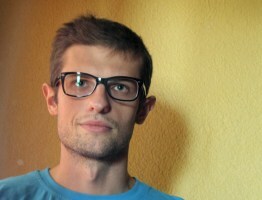 Karol K. (@carlosinho) is a freelance blogger and writer. Currently, he takes active part in the Writers in Charge project – teaching other writers how to take charge of their writing careers. 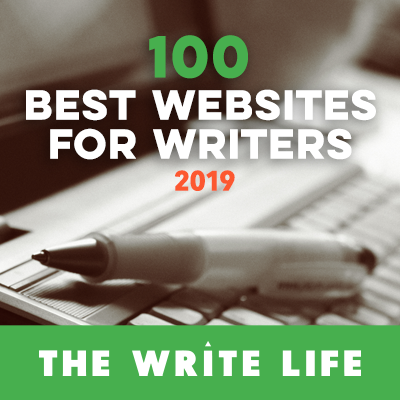 You can join the team too by checking out this list of sites for writers that can help you score some freelance writing gigs before your next book deal goes through. Great tips! I had never considered the multiple monitors before – that would save a TON of time-consuming window-switching. Brilliant! Thanks so much for the post.